SCCF needs the help of like-minded business owners to join the SCCF Business Roundtable. Do you support SCCF’s mission to conserve coastal habitats and aquatic resources on Sanibel and Captiva and in the surrounding watershed? There are no dues or fees to join. We just need you to follow this link to sign up. We will be extending this invitation to the broader business community in the coming months. For now, we are reaching out to businesses like yours which have already demonstrated their support of the SCCF mission. As SCCF continues to be a leading public policy voice for improved water quality and other conservation issues, we strengthen our position by documenting who is standing with us. This could happen while giving testimony in a regulatory hearing. This could happen in a written filing in defense of threatened natural resources. In these cases, we want to be able to state the number of businesses who support our mission, and the number of jobs those employers make possible. Can you lend your name and a supporting comment through this link? Please know if we are listing the names of the Business Roundtable members for a specific filing or issue, we will brief you on that action, seeking your permission before we would ever include your company’s name. You will always have the option to remove your company name from our list of Business Roundtable members. As a Business Roundtable member, you will receive briefing e-blasts and invitations to periodic Update Events. We want to let you know how your participation is making a difference in SCCF’s public policy outreach. 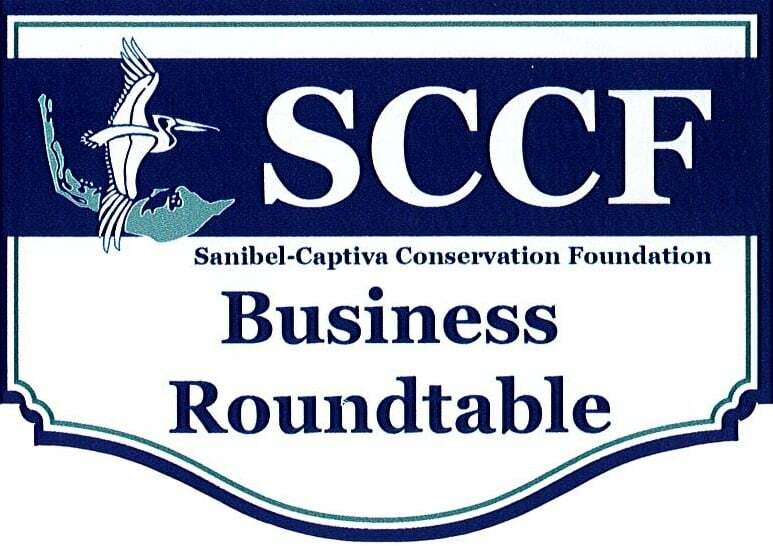 Please click here to join the SCCF Business Roundtable today! Superior Title Services of Sanibel, Inc.